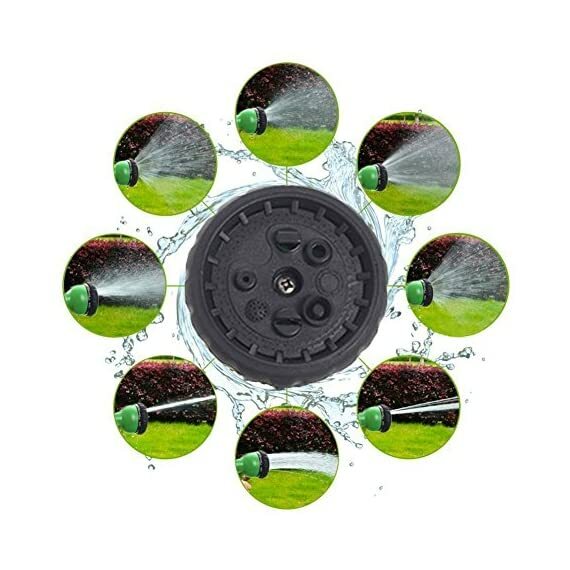 Great for many watering and cleaning uses: Garden, Car Washing, RV, Pool, Boat etc. 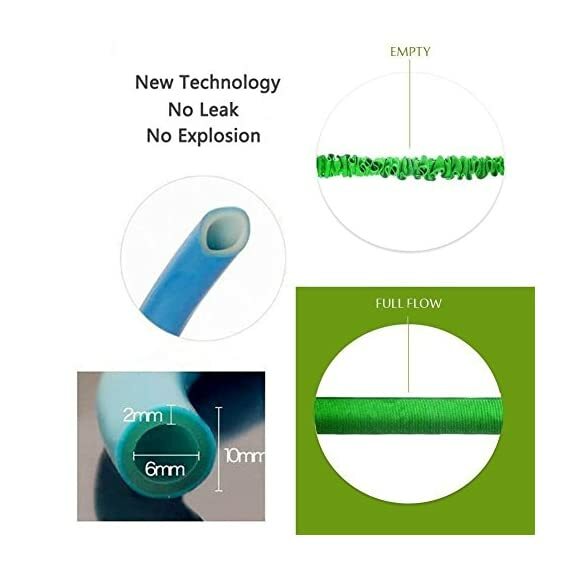 It is not like traditional hose, it has coat, which makes itself looks more beautiful and attractive.It's made of Natural latex tube & Dacron, which is Environmental and Non Toxic . 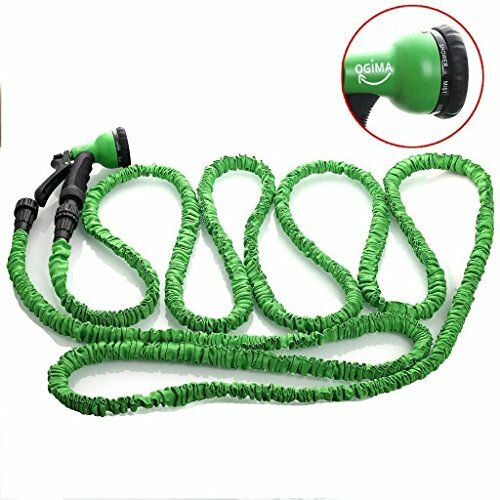 The amazing expandable hose. 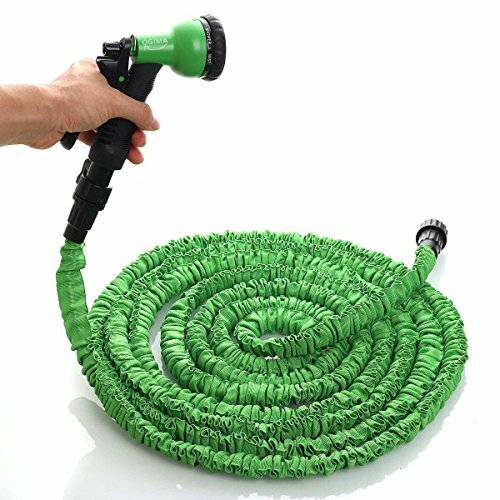 Just turn on the water and watch this mini hose grow to a maximum length full size hose! Super light and easy to handle. 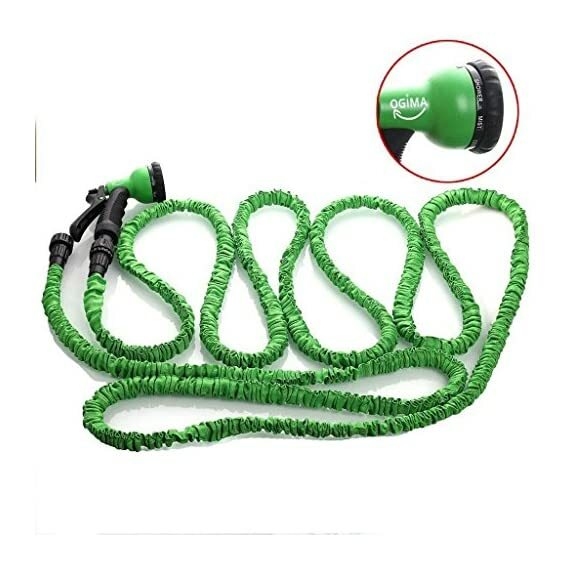 when you turn off the water to the Pocket Hose, it shrinks back to its original size. 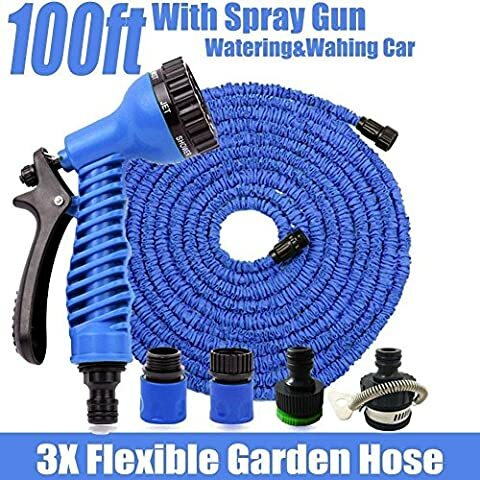 The Hose grows long and super strong enough for any size job. 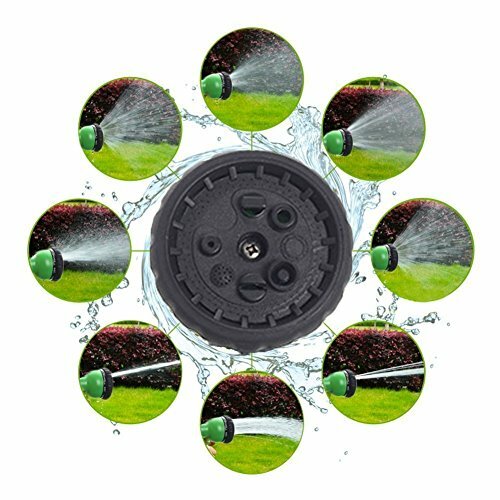 Perfect for gardens, terraces, patios, windows and more, you just turn on the water and watch the Hose grow and grow and grow! Please do not leave the hose charged after you switch off the valve on the connector, which would damage the latex and may cause a burst. 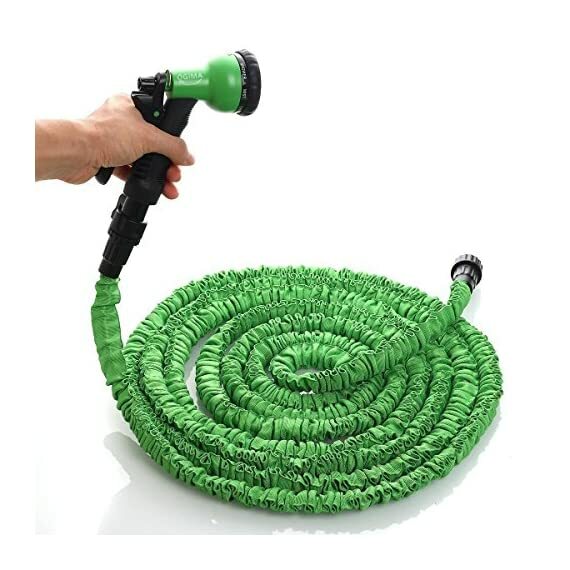 Please keep the hose empty when not in use. 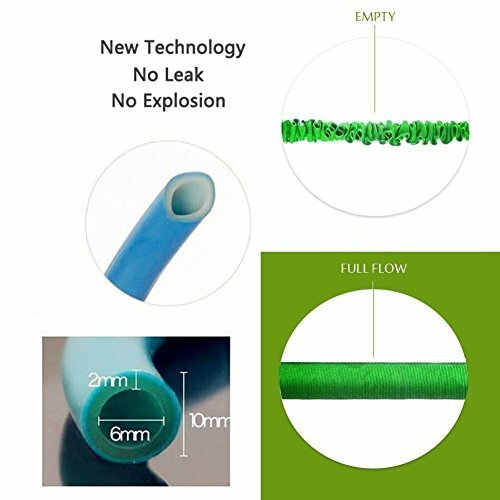 Main Material: Latex Tube, Dacron. 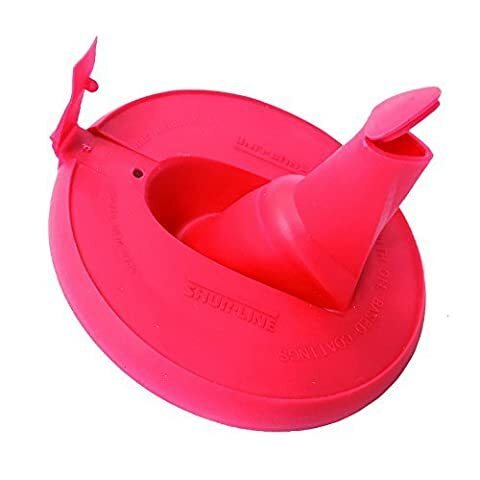 Can expand quickly to 100FT in the water filling process. 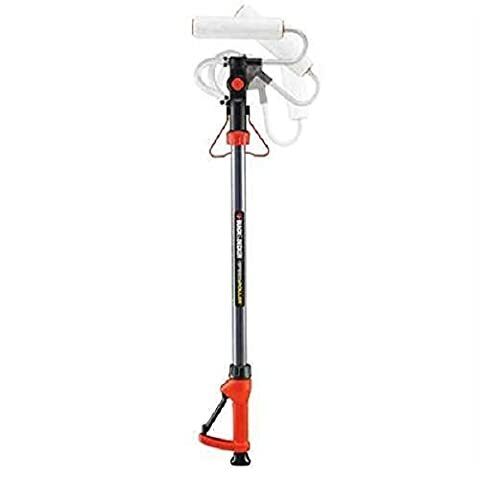 Lightweight, Durable, Multi-Purpose, Expands up to 3 times its original size! 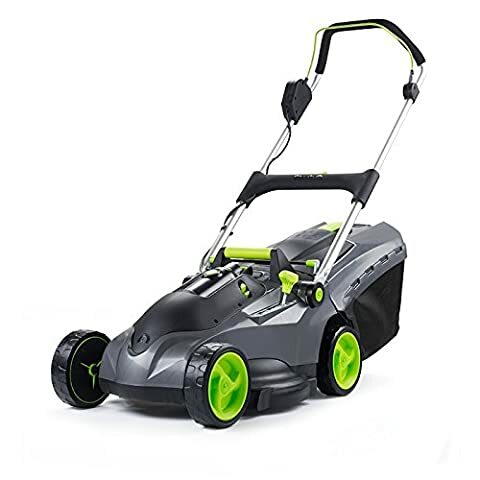 £27.95 (as of 19/04/2019, 8:21 pm)	& FREE Shipping.